Can't fault these guys, wish they would add an express delivery option though! Very impressed with the service I recieved from GrowGenius.co.uk it arrived in 3 days and was boxed nice. Really love this little grow kit thanks guys. The tent took about 30 minutes to build, and is very well made. Straps and brackets included for a rigid light support. 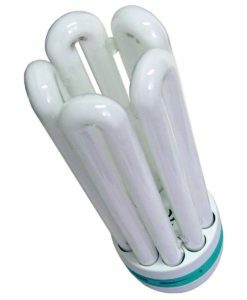 The LED light is high quality and the right choice for a small efficient set up that is very easy to adjust and will provide extended service. My first grow. Excellent kit! Fast shipping and very will packaged. 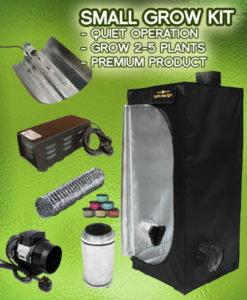 This kit is a complete set up with all required items and extra accessories needed to run a self-contained grow. Timer, fan, odour eliminator are much appreciated add-ons. Who are GrowGenius.co.uk? What do you sell? 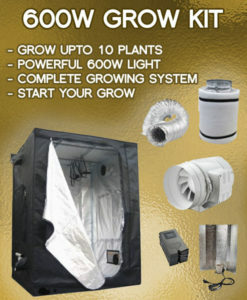 GrowGenius.co.uk specialises in grow tent kits, grow rooms, hydroponics kits and nutrients for the UK market. We are one of the top ranked hydroponics outlets in the UK. Whether you're looking for a grow room, complete package or just grow rooms we have you covered. Interesting, why should I order from your shop? We offer free delivery on all orders over £100 (UK only). Regular sales mean we are had to beat on price & quality. Top quality grow tents which are 100% reflective, durable and easy to setup. Top notch customer service both online and over the phone. What are you waiting for? 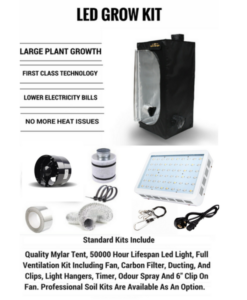 Start growing indoors and get the finest vegetables all year round in our all purpose grow room kits..
How much are your grow tent kits / grow tents only? Prices start at just £188 for the everything you need to get started or mix and match your equipment and save even more money. 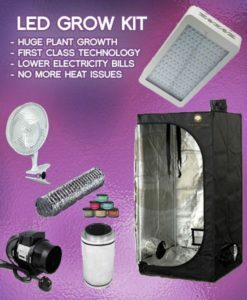 GrowGenius.co.uk has a huge selection of grow tents, from small to large we have setups than can accomodate 1-16 plants and our kits include lights, ballasts, hangers and everything else you need to get started in your own grow room. 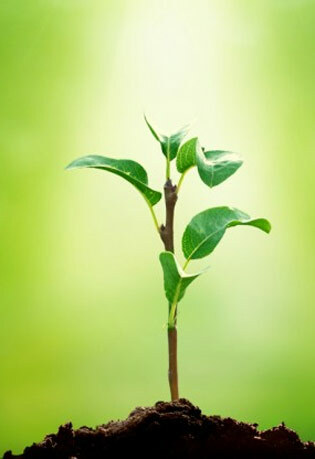 How many plants you wish to grow? What size will the mature plants be? How big is your grow room? We recommend you buy the best you can for the money you have available. Consider how many plants you wish to grow and measure up any potential site for the tent before ordering. Most growers won't require anything larger than a 120x120x200cm tent until they have some experience under their belt. We offer a range of sizes from 60x60x140 right upto 200x200x200 tents. Soil or hydroponics kits? Which is best? There are debates rupturing across the the internet each day about this and it's one of those questions that comes down to personal preference. Hydroponics kits offer superior yields but the grower must be skilled at controlling nutrient levels and a stable growing environment but get it wrong and the plants suffer. Soil is easier, best for beginners and it's organic too. Either way we have growing equipment to meet your soil or hydroponic needs. They offer the full spectrum your plants need throughout all growth stages unlike CFL grow lights. OK, so now you have our opinion on LED grow lights. 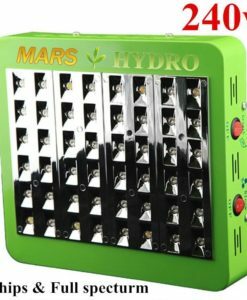 We do stock a full LED growing kit which is perfect for 1-2 plants and we also sell various wattages of LED lights in our "Accessories" category. I'm new to hydroponic growing, can you help? Of course, we are always happy to help out a first time grower. Whether you have questions about our hydroponic kits or just want to chat through your ideas on a grow room. Give one of our team a call and we will do everything we can to help. We are a family run company who have been operating online for 5 years. Based in Stockport, Cheshire we serve the whole of the UK. 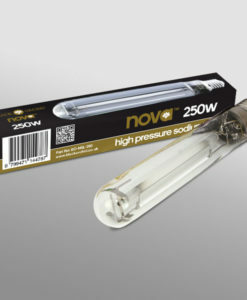 Whether you're looking for a complete growing kit or just a new light we are here to help. We pride ourselves on our friendly customer service and speedy delivery times, sometimes we make mistakes but we always do our best to make sure your order is delivered on time and to your satisfaction. 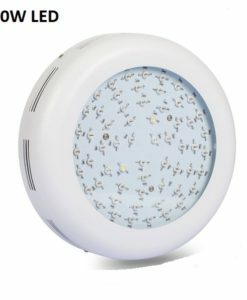 Which growing kit do you recommend? That depends on what you plan to grow and how you plan to grow it! If you're new to indoor growing we recommend you start with soil or coco. Hydroponics is easy too but there is much more that can go wrong when compared to those two. We offer a range of starter packages & systems that will suit both beginners and novices alike. Please refer to our F.A.Q for answers to our more frequently asked questions. If you still can't find an answer then give us a call on : 0843 289 7854 (Mon-Fri :: 9am -> 5pm) or visit our contact page. You probably already know we sell a range of hydroponic kits, here at GrowGenius.co.uk we also have everything else you need for healthy plants. Whether you're growing in soil, coco or using deep water culture you will need nutrients (feed) for your plants. These will help your plants to grow bigger, faster & stronger. 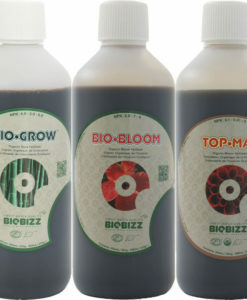 We stock both BioBizz and Ionic plant nutrients, both have specific forumations for each stage of your plants growth and come in affordable 500ml, 1 litre & 5 litre packs. Ionic also comes with specific formulations depending on your growing medium (soil, hydro or coco). 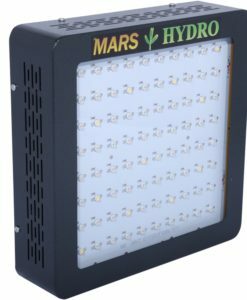 CFL, LED or HPS - Which light kit is best for plant growth? We strive to offer excellent customer service, fast & free delivery. If you ever need our help just give us a call and one of friendly customer service agents will be happy to aid you whether you're looking to spend 100's of £'s or £5. Good service, I got a LED grow tent kit in March 2014 and the LED experienced problems in October, they sent me out a brand new one and refunded the postage. I am amazed and delighted with the results, my plant loves it's LED. Everything was easy to setup and I got a lot more than expected. Only problem was the courier company took a few days more than expected. Other than that I am happy with the results and overall quality of all the items. 4 stars. This is the 2nd kit I've bought from GrowGenius.co.uk, the LED one was my first. I wanted more plant so I went with the 400w kit and I am thoroughly impressed with the tent, light and fan. Top notch customer service, they answered all my questions.